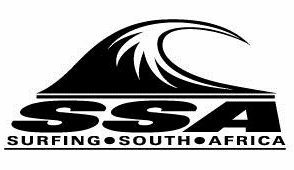 Attention: Cape Town Surfing Community! The University of Cape Town is embarking on a pioneering study to unlock opportunities for surfing in Cape Town. 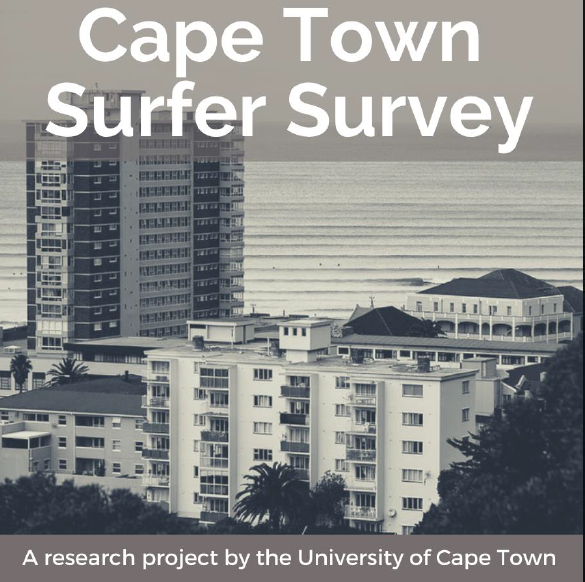 As part of this ongoing project researchers are trying to gain a deeper understanding of the Cape surfing community. Please help by participating in a short survey (3 minutes) that will identify some key characteristics of the local surf community and how we can promote and develop the sport in a sustainable and inclusive way. Please click the link to complete the survey.